Don’t forget to enter the Funky Fluff cloth diaper giveaway … it’s for a 10 pack! I love this time of year – reflecting back on the past 12 months and looking ahead to the coming year. 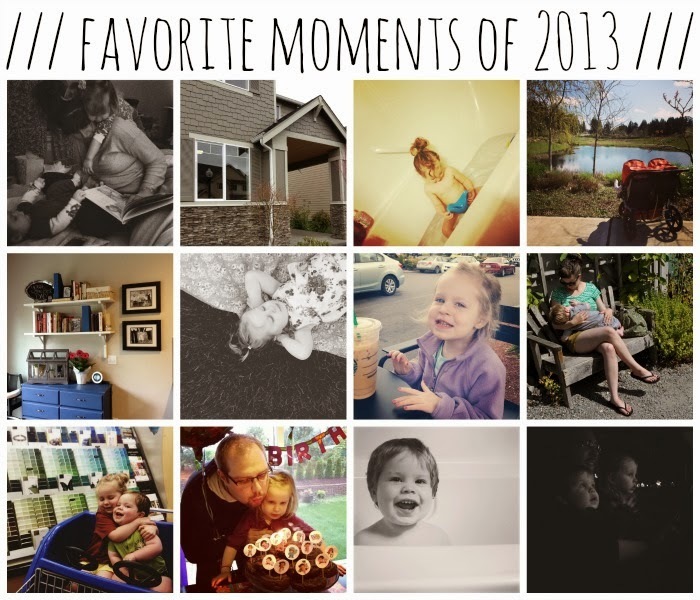 As a part of my reflections I wanted to take a moment to highlight a few of my favorite pics + posts from 2013. Hope you enjoy! Jemma surpassed many of the resolutions I dreamed up last January – it is absolutely amazing how much kiddos learn at this age! So here’s a little follow-up to my post about postpartum weight loss – I did indeed lose the rest of my baby weight around Max’s birthday and in the months since. He’s now 16 months and I’m consistently in the 135-140 pound range. True to what I predicted it takes a good year for a mama’s body to go full cycle after a baby. And that’s totally fine. Plus, I have no scientific backing to this statement, but it wouldn’t surprise me one bit if the whole American obsessions with being skinny plays into struggles with breastfeeding. Follow me here … moms give birth, immediately feel pressure to lose weight, so they count calories and limit anything “fat”, it takes quality calories to produce breast milk, so limiting calories to lose weight negatively impacts breastfeeding. 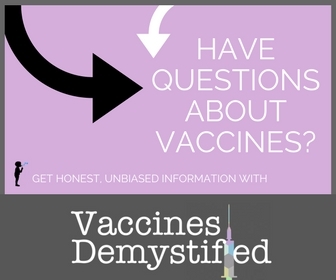 Of course then there is a whole trickle down from there – mom’s milk supply drops, requiring supplementation or early weaning and lack of full term breastfeeding contributes to the child’s later health issues which I have read numerous studies on. So yeah, own those postpartum pounds! Modifying what we as moms require of ourselves during different seasons – what a concept! Our sleep situation has changed again since July … imagine that! Jemma now sleeps in a double bed in her own room 95% of the night. We finally determined that she was waking up mid way through the night because she was rolling off her crib mattress which prompted her to come and find us. So, ever since upgrading to a bigger bed she sleeps through the night solo! Max has become much more comfortable in our bed so he isn’t using his crib much. He smoothly gets in and out of bed on his own so I feel like it is a safe place for him to settle in for the night before Dominic and I join him later on. I just love this recipe – perfect for breakfast, lunch or dinner. This week I had the brie, spinach, pear and turkey variation and it’s just so good! Most of all, I feel so blessed that I had the opportunity to have professional photos taken of Max and I’s nursing relationship. My most valuable lesson of the year. A simple one, but one that I’ve truly taken to heart. It has seriously changed many of our days for the better. What was your favorite post that you wrote this year? Leave it in the comments, I’d love to stop by and read it!